Design Patterns, Web Services, System Integration, Microservices, APIs. CI/CD (Pipeline: Jenkins, Git, Maven, SonarQube, JIRA). 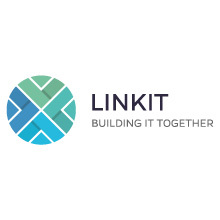 What we offer: Join the LINKIT family (employer of the year) and keep learning! At LINKIT we challenge you to build, explore and share.